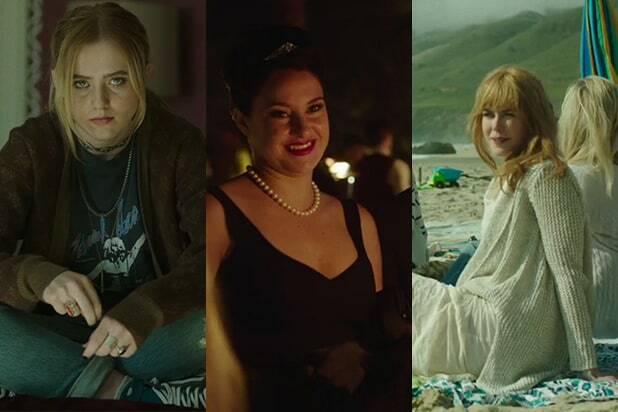 “Big Little Lies” ended its seven-episode limited run on Sunday night, but fans are already begging for more. Literally. After a rallying cry by star and executive producer Reese Witherspoon, fans of the HBO series have taken to author Liane Moriarty‘s Facebook page asking for a follow-up to her 2014 novel and its TV series adaptation. “Hi Liane! 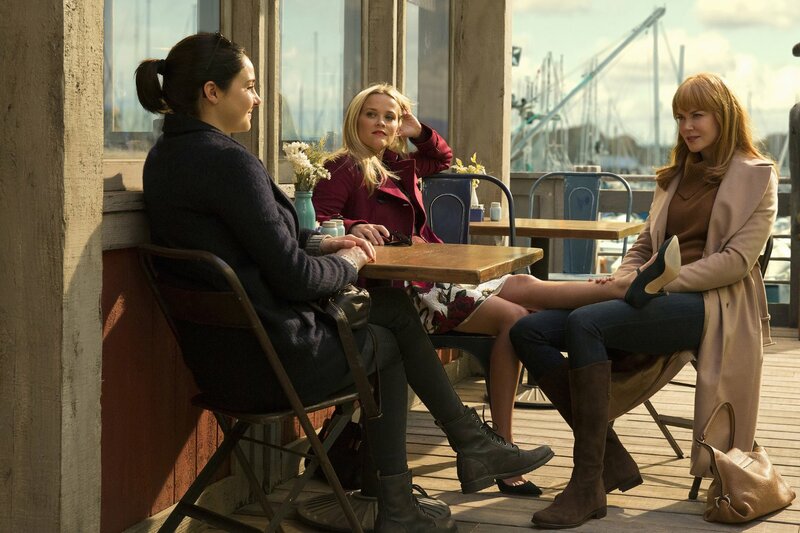 I’m a huge fan of the Big Little Lies big and show and I read you’ve been discussing some ideas for a possible season 2 with Reese Whiterspoon. PLEASE GIVE US A SEASON 2. WE NEED IT,” wrote another fan‎. However, director Jean Marc Vallee has shut down the idea of continuing the series in multiple interviews since the finale.